We’re starting something new! 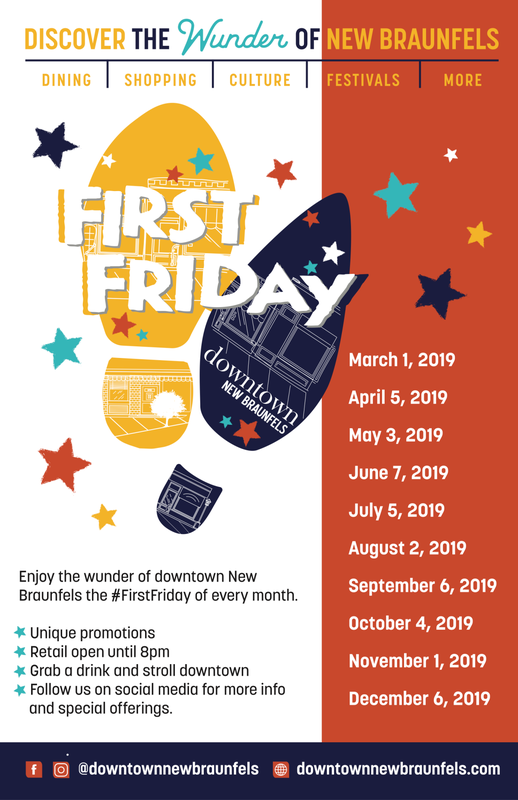 Come stroll downtown on the first Friday evening of every month, starting Friday, March 1 – you can shop, sip, have a bite to eat. 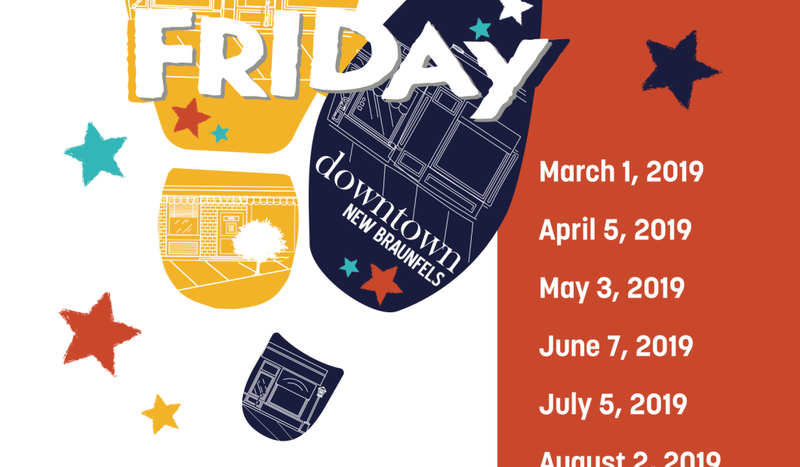 Businesses will be open until 8:00 pm with special promotions. Watch for details every month on special offerings.